A simple way to start saving. 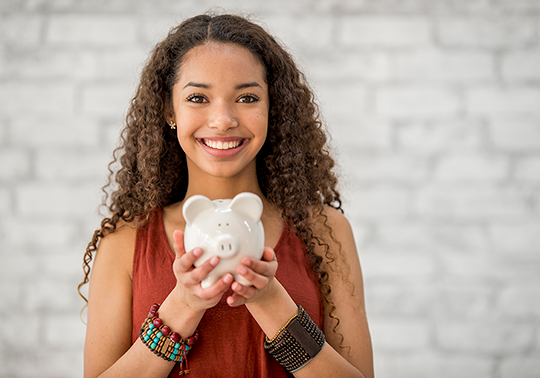 Opening a savings account makes you a member and offers great perks. You earn money. You save money. And with our competitive rates you’ll even earn a little more. Use automatic transfers to start saving now. Set the amount and frequency of deposits and we’ll take care of the rest. Changes can be made at any time. 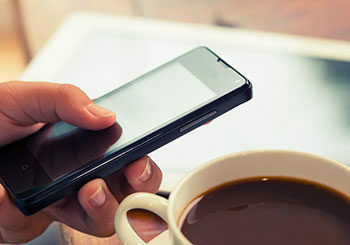 Keep an eye on your accounts at all times with text and email alerts. Digital Banking, Bill Pay, Mobile Deposit, and Mobile Pay for Apple and Android devices. Have questions? Real humans are available to help at a branch or over the phone. Manage your funds at 24 full-service Sound branches, online, on your phone, and at over 5,000 Shared Branching locations and 30,000 ATMs nationwide. Hey big saver. Become a big earner. Have high balance in your savings? Open a high interest savings account and let your money work harder. Saving for something special? Easily open a second savings with $0 opening deposit and no minimum balance requirements. Did you know federal regulations limit the number of transfers and withdrawals from your savings account to six per month? Learn more in our Regulation D Support section. Too busy to stop in? That’s cool. With Digital Banking you can transfer money, make payments, deposit checks, and more from anywhere. Ready to open your Sound savings account?